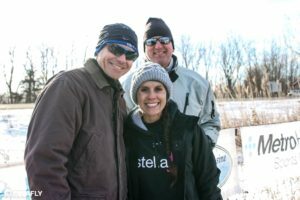 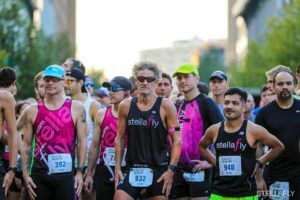 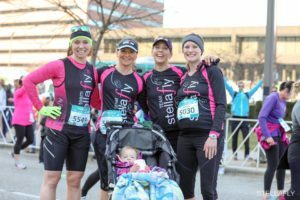  Laura Caprara founded the Stellafly Social Media brand in 2011 right around the same time she trained and ran her first 5K race. 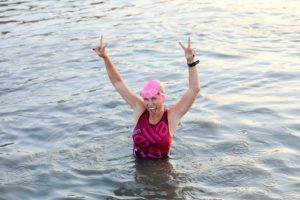 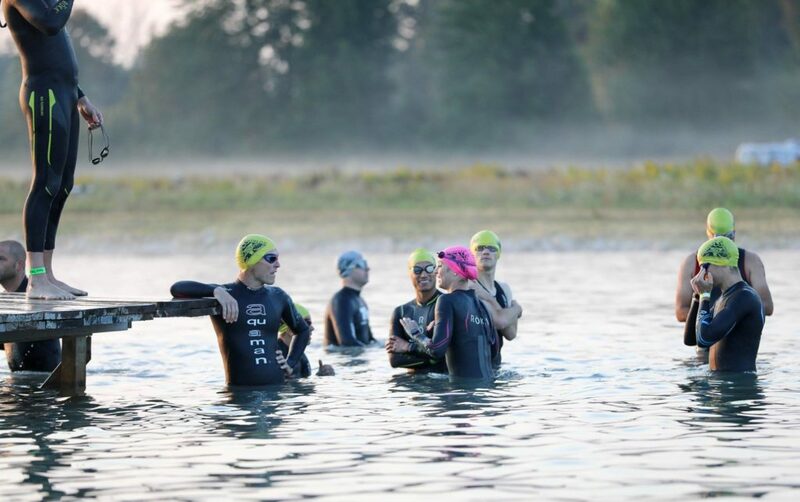 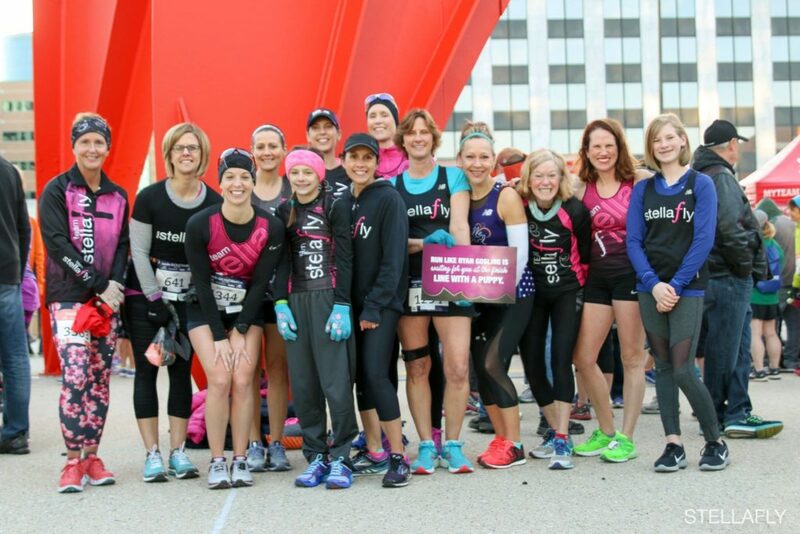 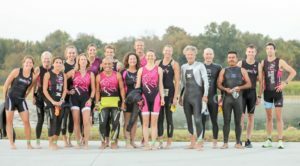 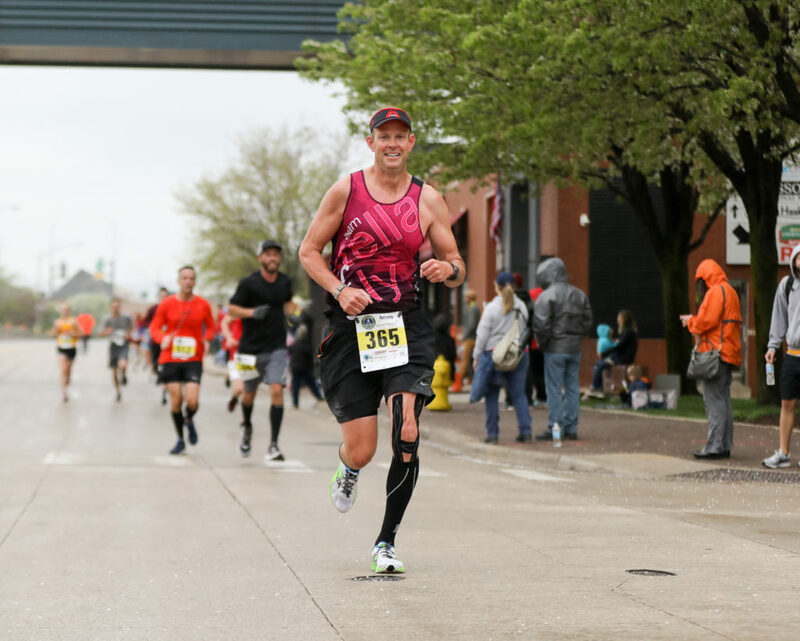 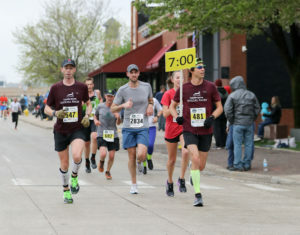 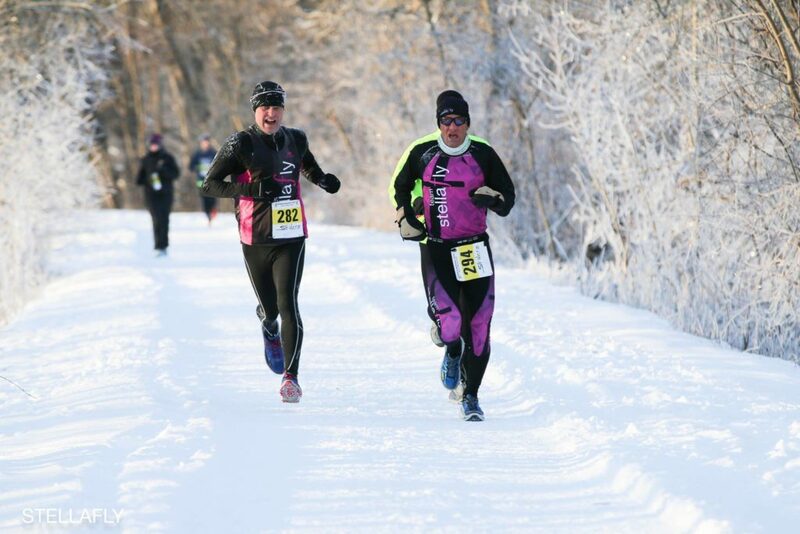 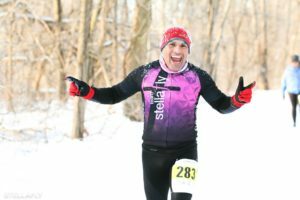 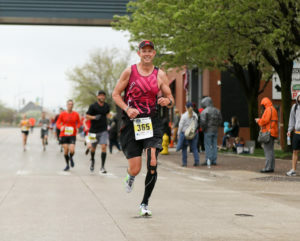 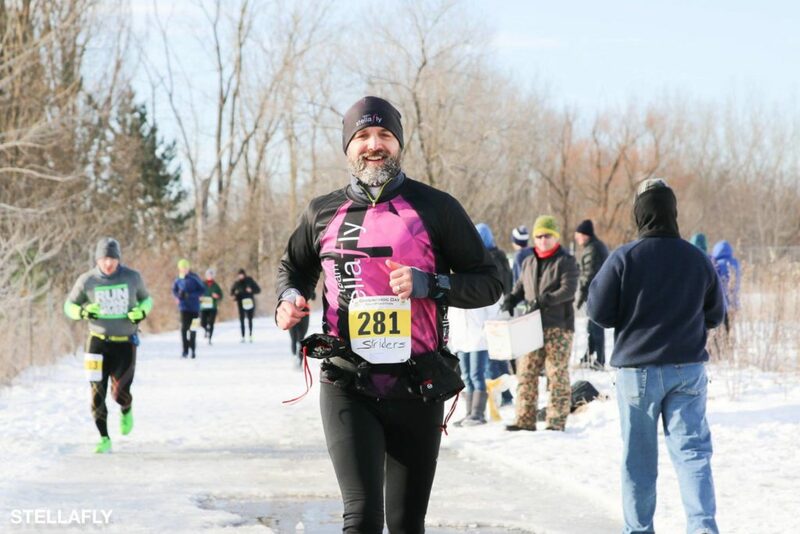 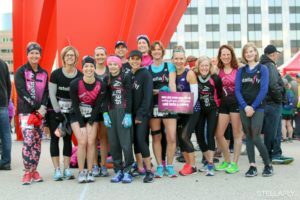 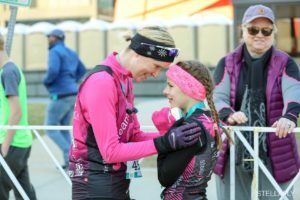 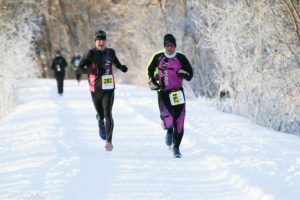 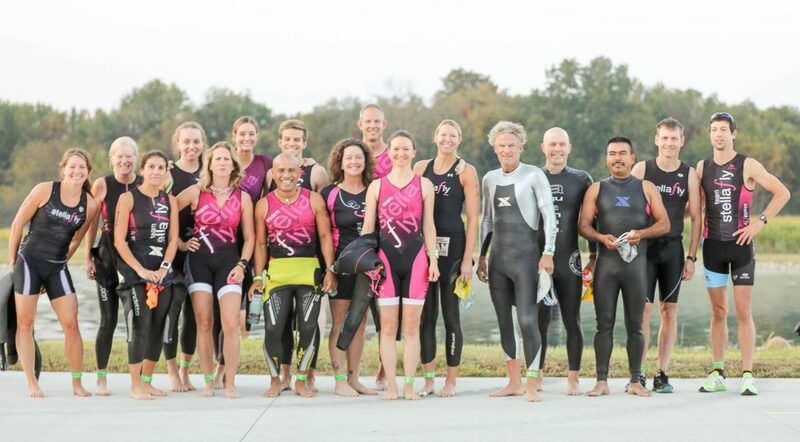 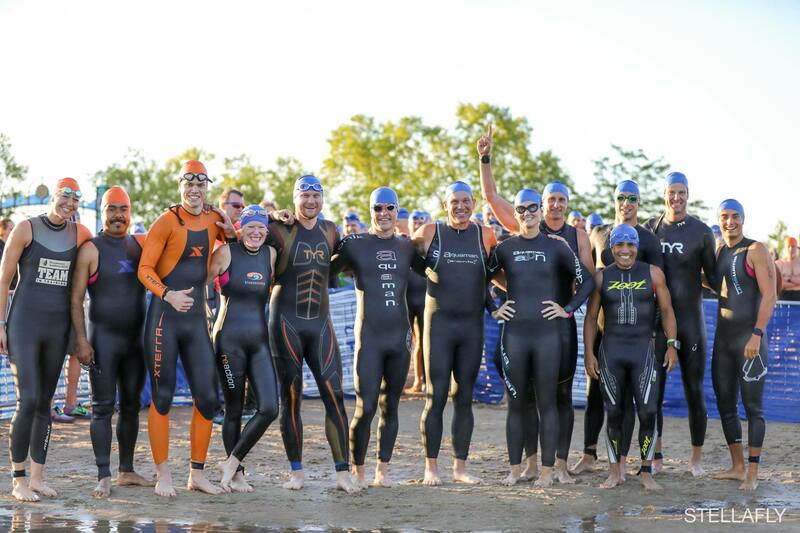 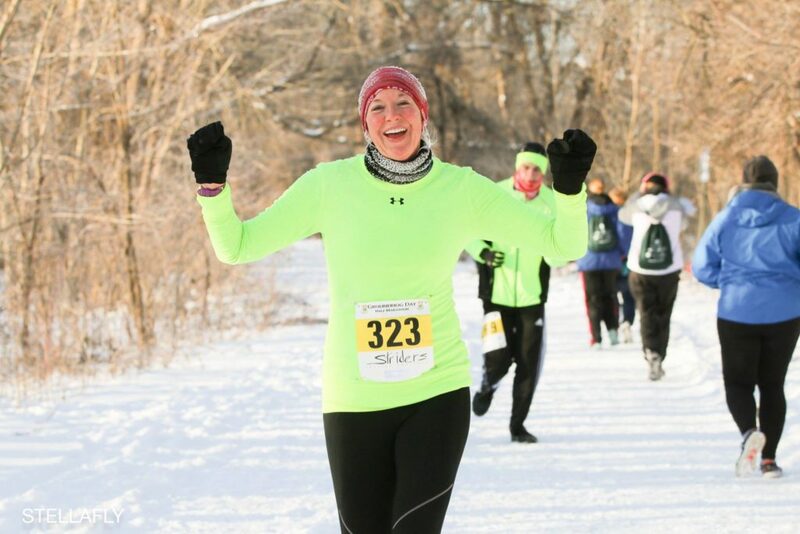 Finding a passion for the sport, she tracked down other local athletes who felt the same about running, triathlon, health and fitness and giving back to the community. In 2013, Team Stellafly was born. 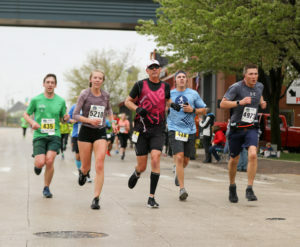 In just five years, the team has gone from a local West Michigan upstart to sending Michigan athletes to race all over the country. 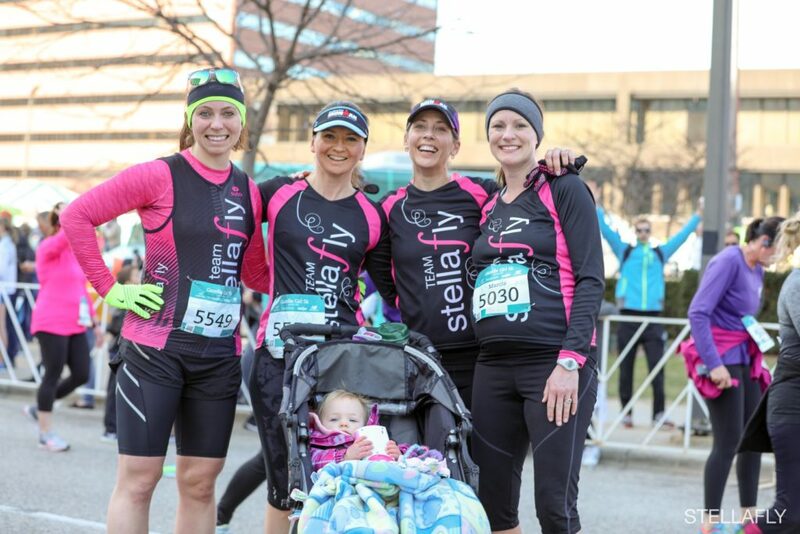 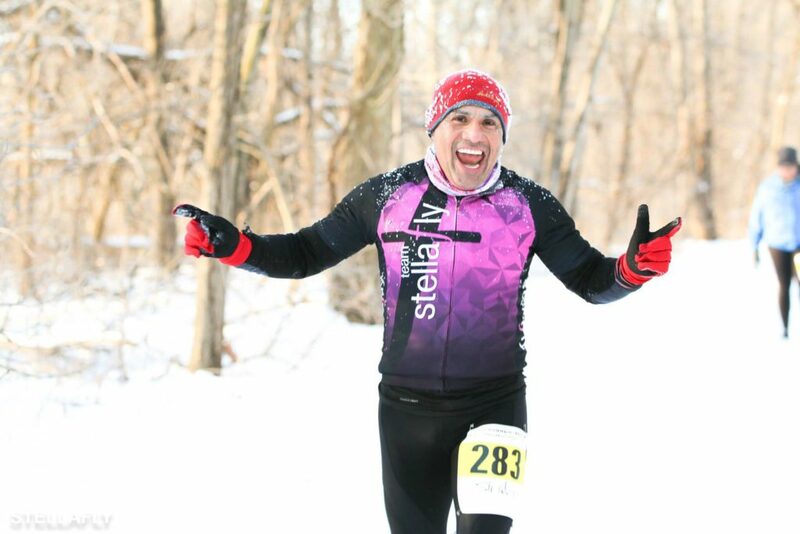 With over 40 athletes scattered across the state of Michigan, Team Stellafly is a combination of professional, and elite athletes as well as avid age-group placers, amateurs, short and long distance runners, ultra runners, cyclists, swimmers, doctors, teachers, electricians, moms, dads, sisters, brewmasters, police officers, young athletes as well as media professionals. 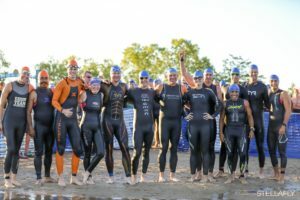 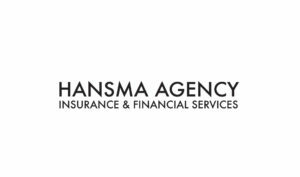 Sponsorships are the backbone of any sports team, as they help offset many costs associated with the expenses that our elite athletes encounter. Training, coaches, equipment, and travel all play a financial role. 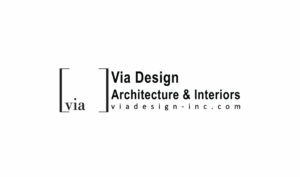 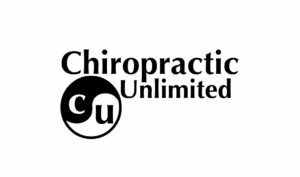 We sincerely care about our sponsors and always strive to partner with local businesses that value the community like we do. 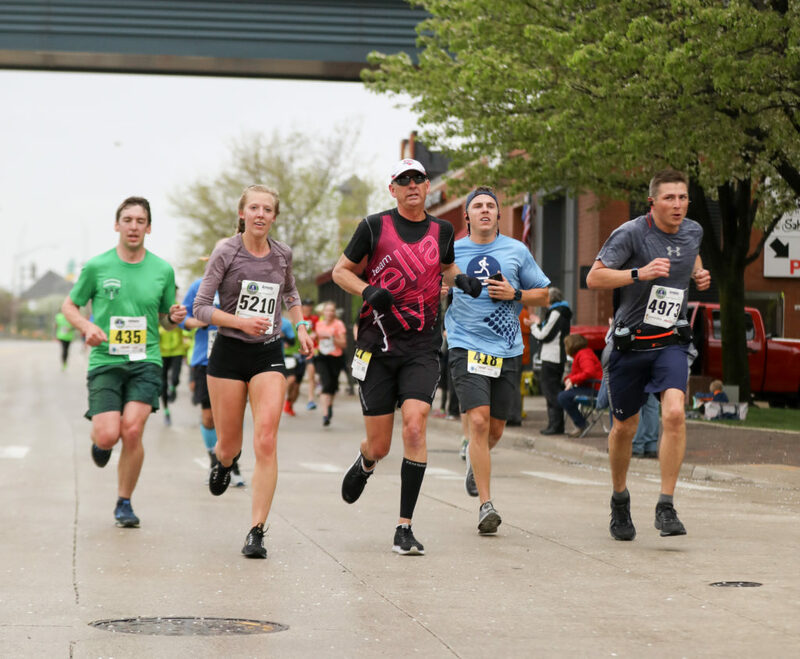 May 12, 2018, Clara James-Heer, 11 years old, wins the Fifth Third Riverbank Run Women’s 5K race with a 17 minutes, 52.86 seconds time placing 14th overall in the field.